INCREDIBLY RARE home boasting all the pleasures and peace of country living in the middle of Frederick! Beautiful ranch with finished walkout basement, 1.74 acres, 30' x 25' outbuilding with water & electricity AND gorgeous mountain views to boot! 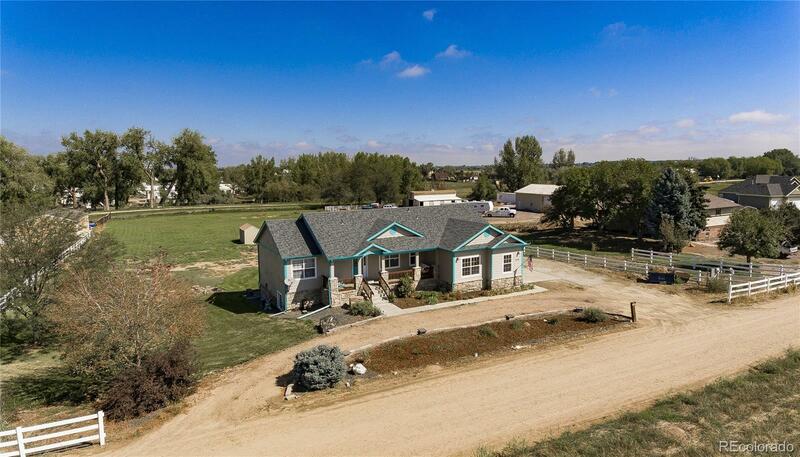 Zoned agricultural with endless possibilities up to 4 horses allowed. The main floor features a Great Room with stone fireplace, updated kitchen, laundry room, master bedroom, and 2 additional bedrooms. Basement boasts a bedroom, full bath, office, lovely wet bar, and a spacious family room. NO HOA! Please, see the virtual tour to view all the wonderful pictures!